Following imposition of dumping duties by the U.S. on solar panels and washing machines from China, the nation has initiated an investigation into U.S. export of sorghum which they claim is subsidized and dumped onto their market. The volume of sorghum exported to China in 2017 attained 4.8 million tons. 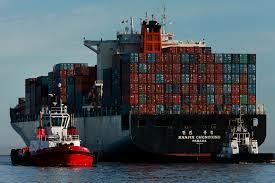 It is evident that if the U.S. protects specific segments of an industry including steel fabrication, China and other trading partners will retaliate. 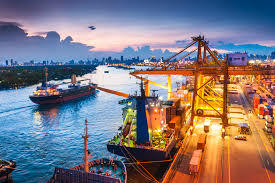 Even if it is subsequently disclosed that there was no unfair subsidy of a product or commodity, disruption in exports may be prolonged over years given the legal and administrative systems in China and appeal procedures administered by the WTO.